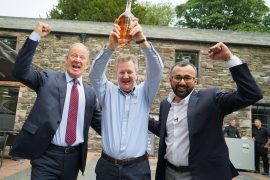 This week we set ourselves the challenge of raising £1 million in shares via CrowdCube, to produce our award-winning spirits and expand our warehouse and distribution facilities. 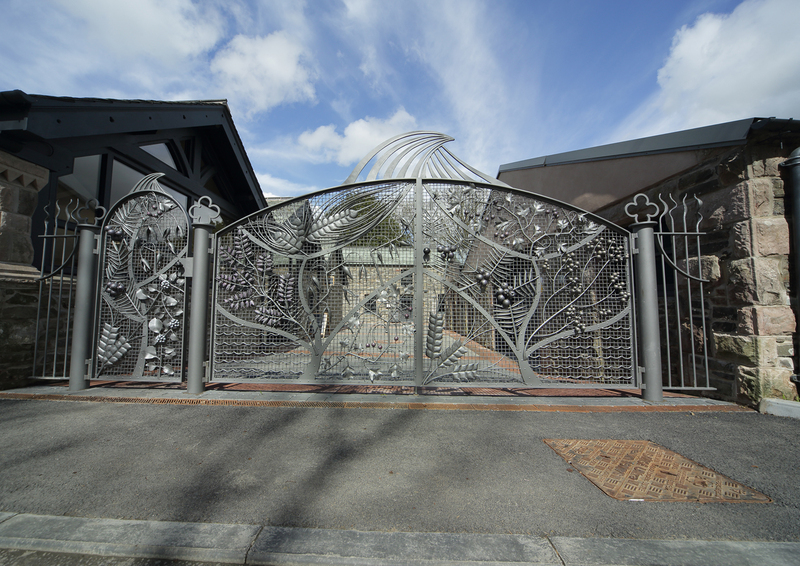 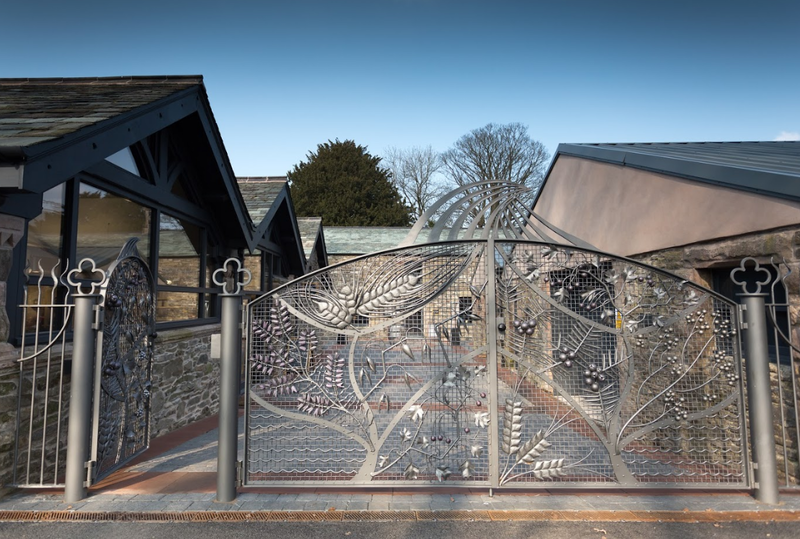 The £1 million worth of shares represents the final tranche of a £10 million EIS capital investment programme, that has attracted significant interest from high net worth individuals. 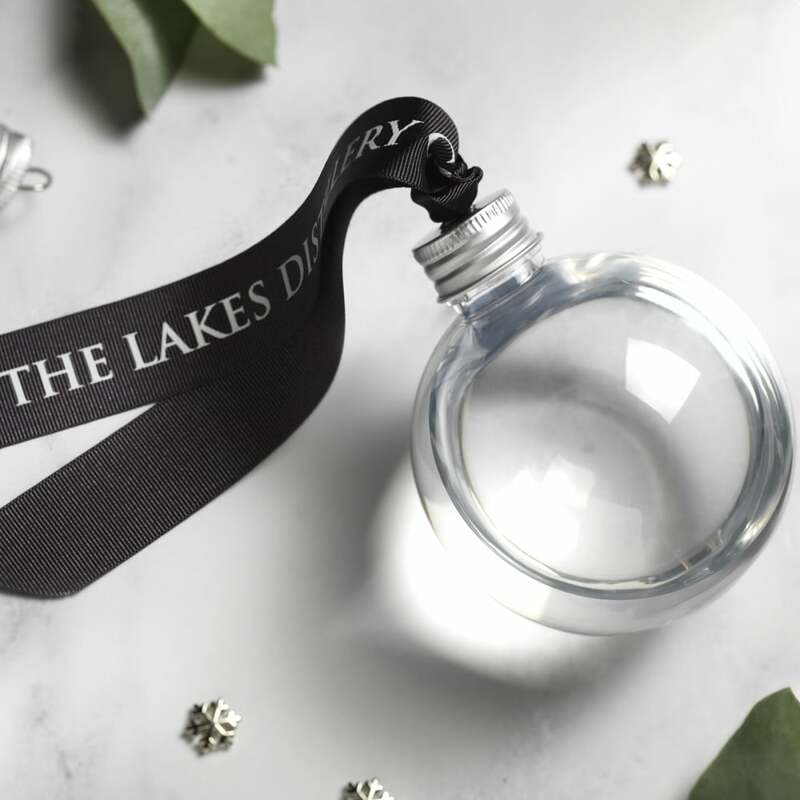 In just a few days we are excited to announce that we have already raised almost 90% of our target! 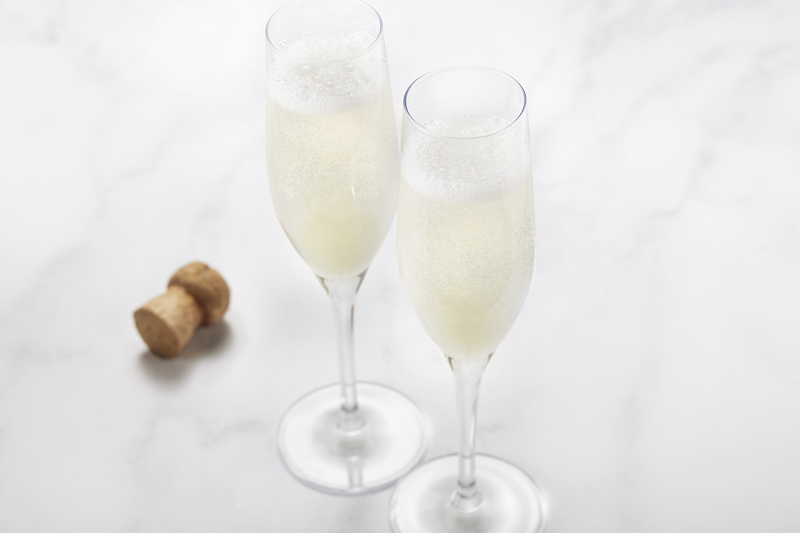 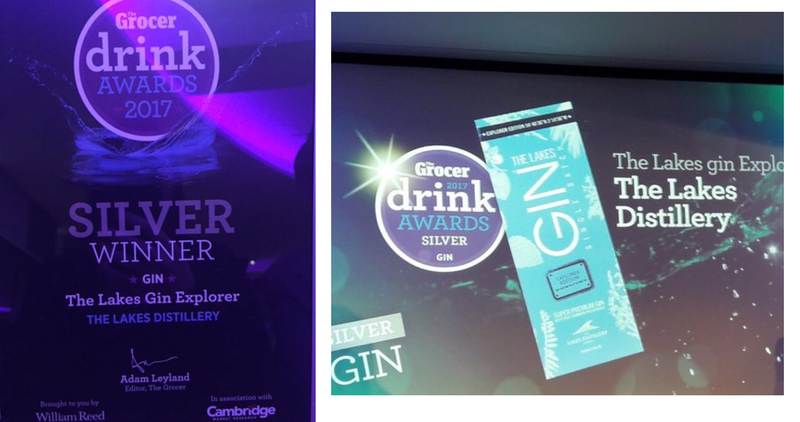 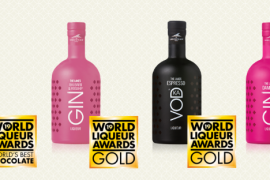 The week has also brought with it more incredible achievements as we accept not one, but TWO industry awards from The Grocer and The Global Distillery Masters; two highly renowned industry bodies. 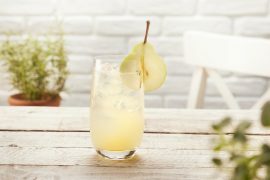 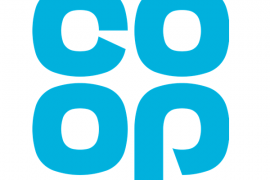 The Grocer, which celebrated its 150th anniversary in 2012, is the UK’s only paid-for online service and weekly magazine, with customers ranging from retail directors, to wholesalers and key opinion formers. 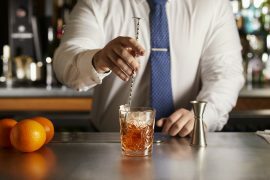 So to speak, The Grocer is the food & drinks tradesman’s bible. 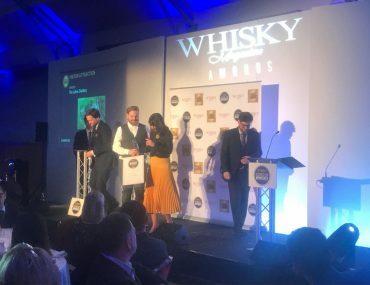 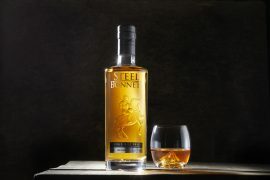 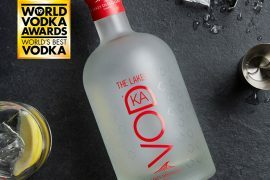 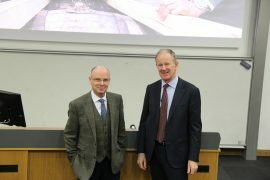 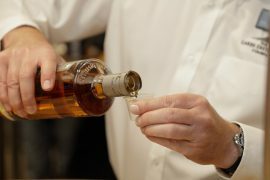 The awards ceremony, now in its second year, it is the only awards scheme that identifies excellence in both branded and own label alcohol. 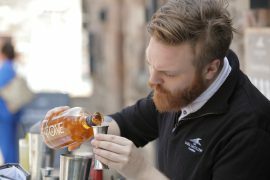 Each brand in the running has been tried, tested and scrutinised by industry experts and booze-savvy customers across two judging stages. 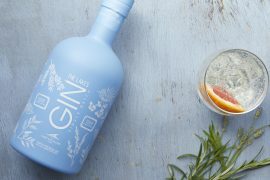 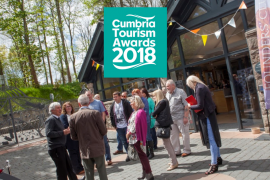 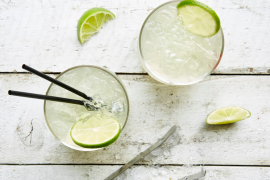 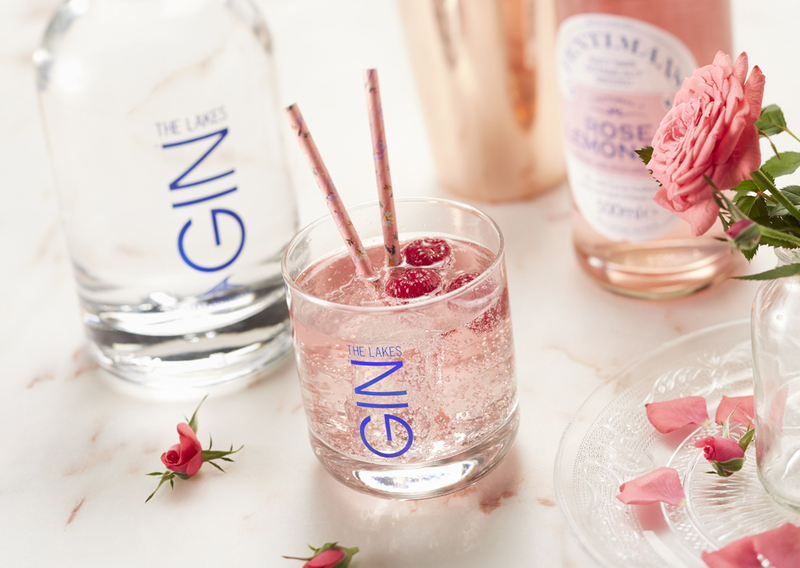 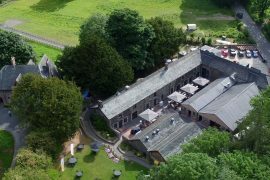 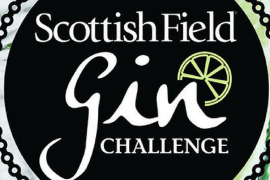 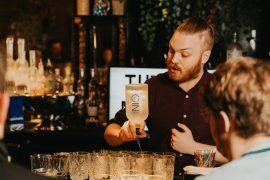 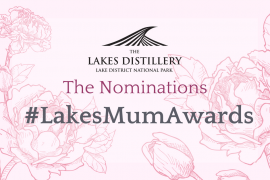 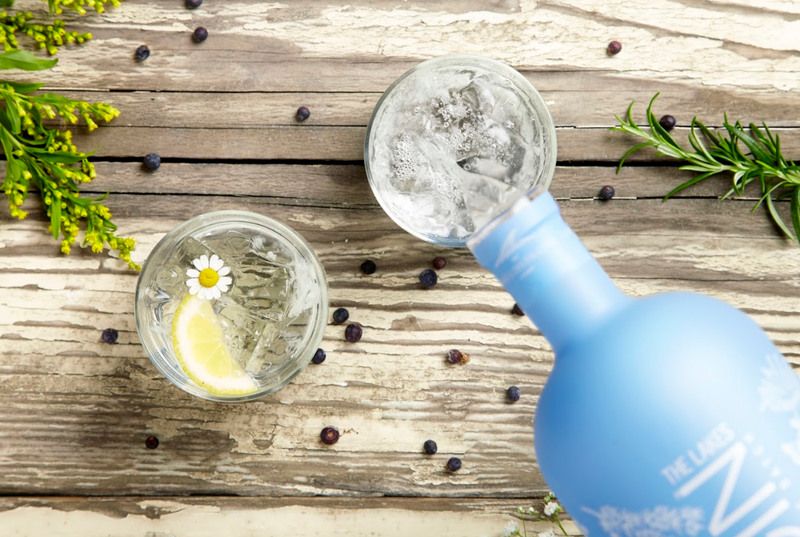 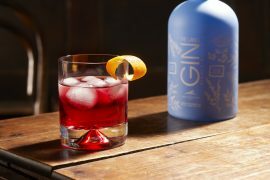 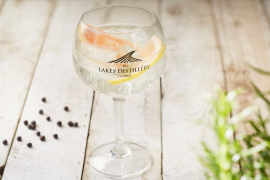 Incredibly, The Lakes Gin Explorer out-performed gin-giants Gordons, Whitley Neill and Bombay Sapphire amongst a whole range of gins to gain The Silver Award! 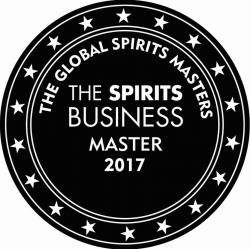 The Global Distillery Masters series is the product of the Spirits Business Magazine, the leading international spirits trade publication. 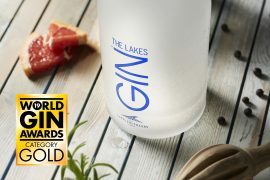 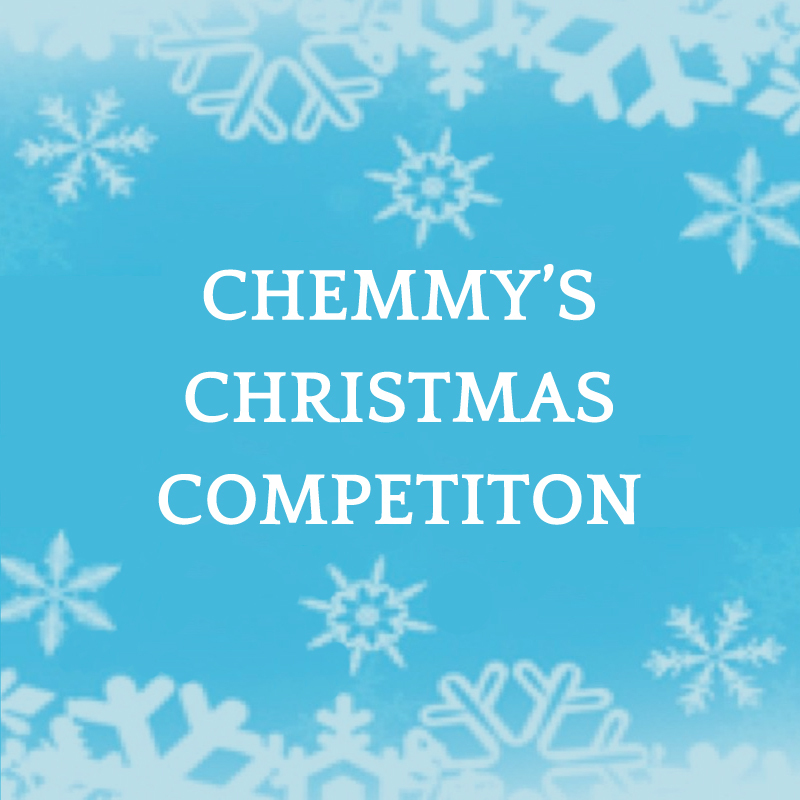 This fantastic accolade has fast become one of the most respected and high profile trade competitions in the industry, attracting entries from leading innovative brands from across all four corners of the globe. 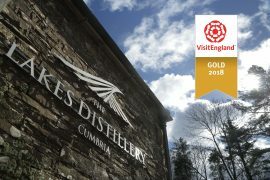 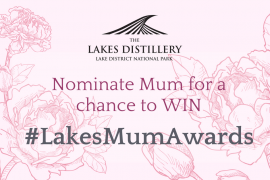 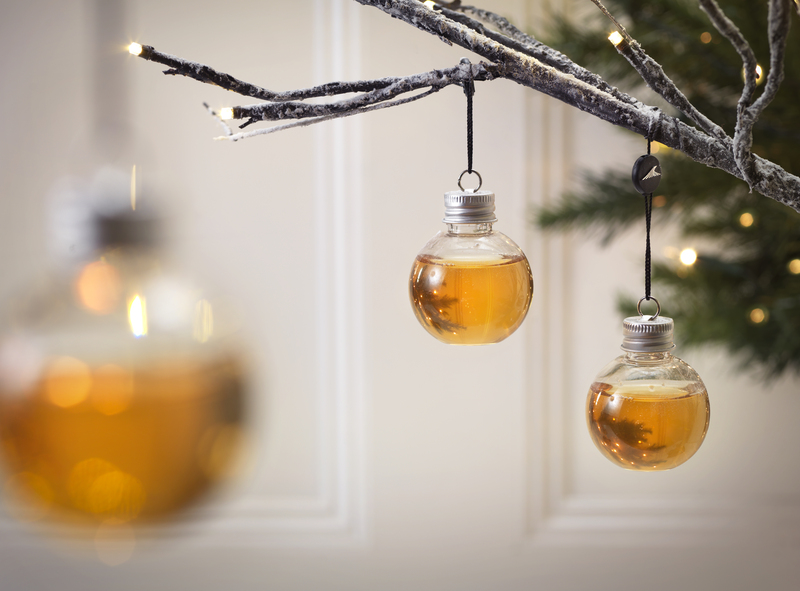 Our show-stopping Lakes Salted Caramel Vodka Liqueur received; not bronze, not silver, not gold… but a Master Award– the highest accolade possible in the Liqueur Masters! 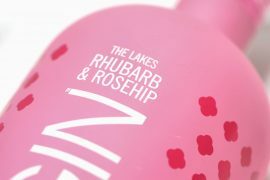 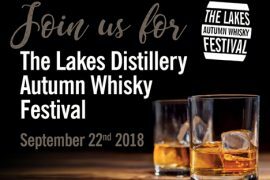 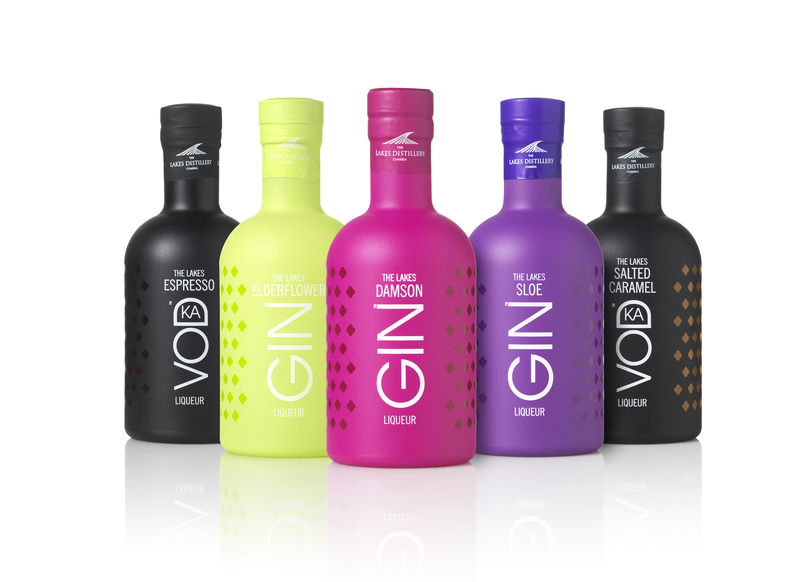 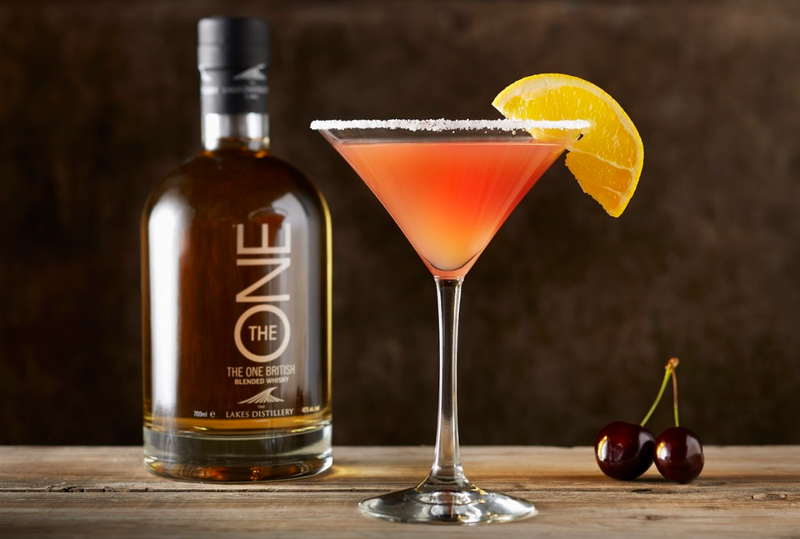 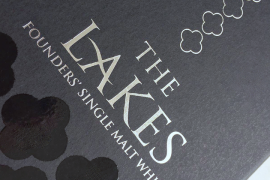 A new addition to the portfolio of award winning spirits by The Lakes Distillery. 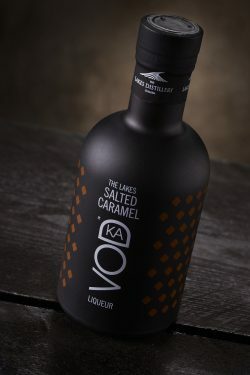 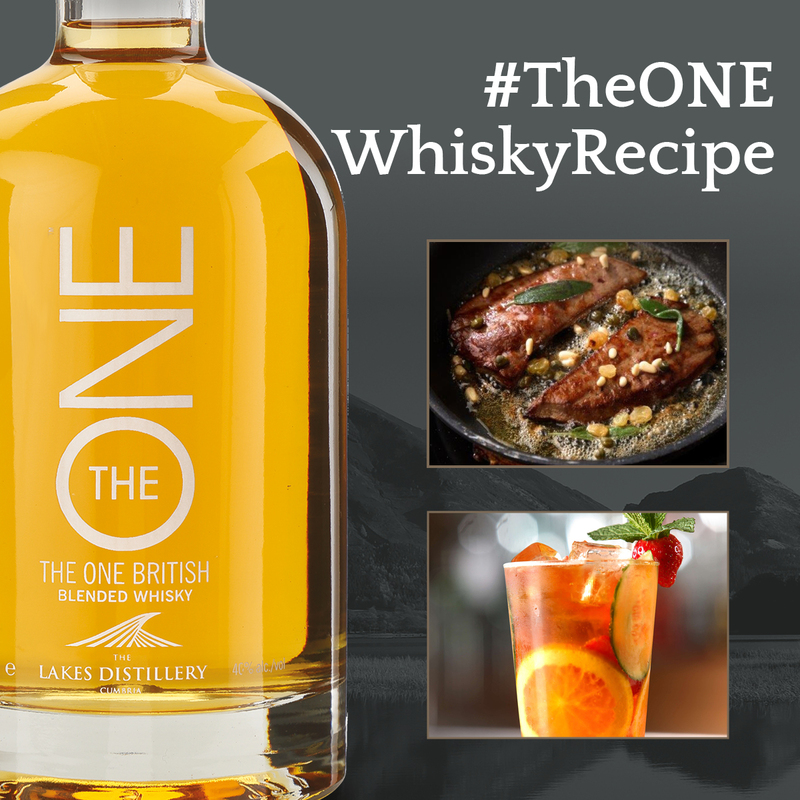 The Lakes Salted Caramel Vodka Liqueur has been described by the trade as a game changer… We’ll drink to that! 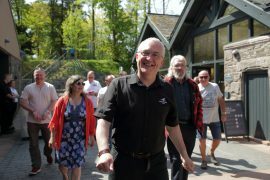 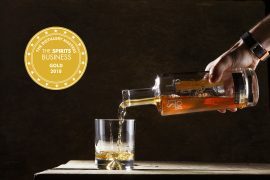 In the midst of our CrowdCube project we want to thank our shareholders for having the faith to invest in the quality of the spirits we are producing. 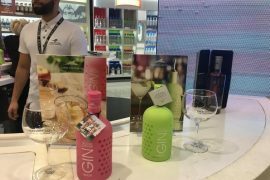 We hope this additional preview into our world class range will give investors further confidence as we embark on this journey with you. 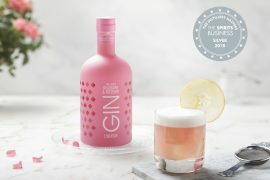 We would like our latest project to create a cohort of passionate shareholder customers who will become ambassadors for our uniquely British enterprise. 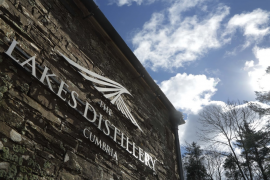 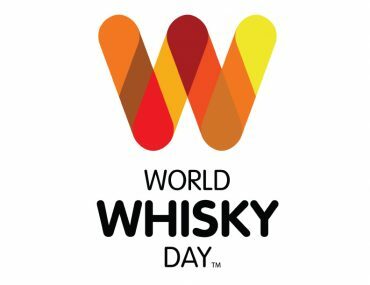 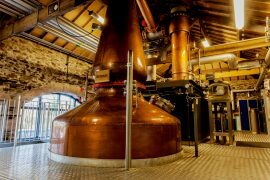 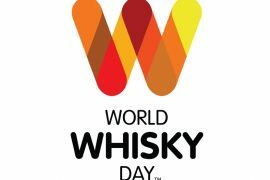 Since beginning trade three years ago, the business has grown from strength to strength, producing £30 million worth of whisky at retail (600,000 bottles!). 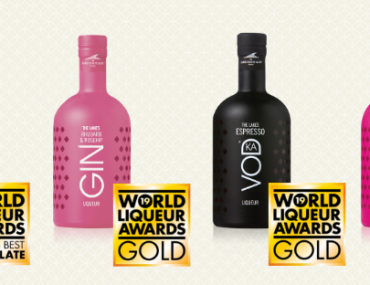 We truly believe this is only the beginning, and we hope to welcome many more awards in the future. 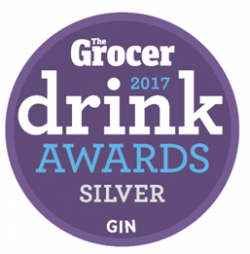 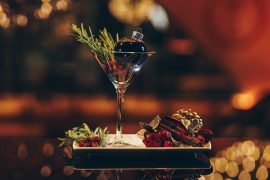 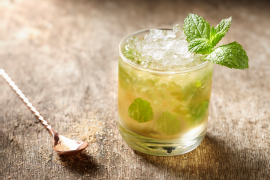 A week of fantastic accomplishments provide further recognition within the industry with The Spirits Masters and The Grocer Drinks Awards identifying our brand as one of the best! 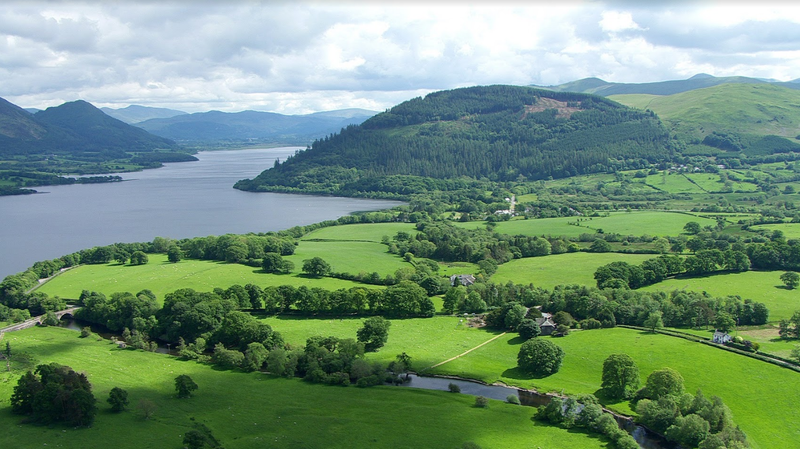 Investments of this nature carry risks to your capital, including illiquidity, lack of dividends and dilution.